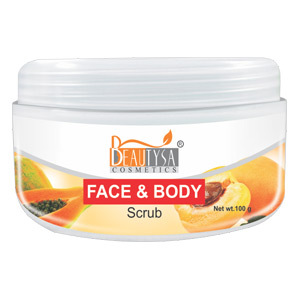 Exfoliate dead skin cells and skin impurities. Nano Multi-Vit A helps in nourishing and revitalizing the skin. 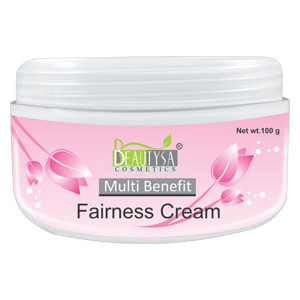 Non greasy cream, hydrates and refreshes skin without sticky feel. Re-energize aging skin leaving it soft and smooth. Soften and condition hair. Hydrate and moisturize skin. Gentle enough to use on sensitive skin. Seal the moisture & make skin soft. Provide baby soft skin. Protects the feet from damage. Intensely hydrates and soothes dry, cracked and chapped lips. 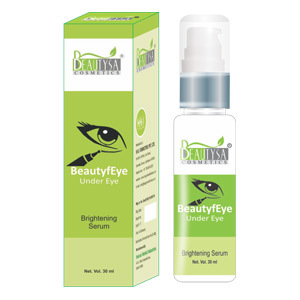 Works well on dark spots, sunburn, pimple marks and freckles Great pigmentation fighter. Revive youthful glowing complexion. Soothes wrinkles around the face and neck. Lessen dark circles around and under the eyes. Makes skin soft and supple. 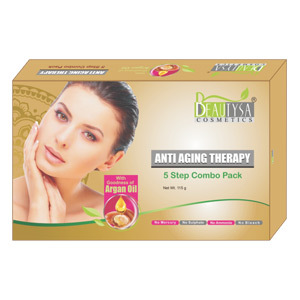 Promotes cell renual and hydrates skin. Help in reducing fine lines and wrinkles. 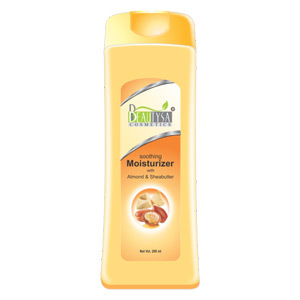 Effectively moisturizes and soften skin Reduce the roughness of your dry skin. 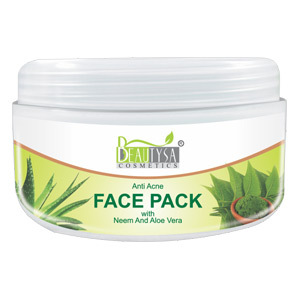 Controls oil, cleanses pores, clears acne. 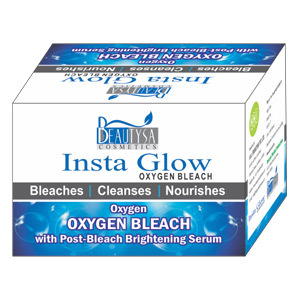 Help even out the complexion imparting fairness & glow. 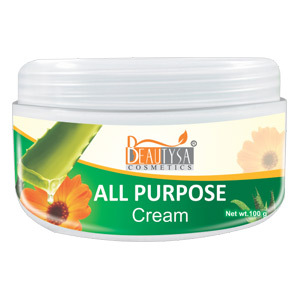 Effectively moisturizes and soften skin. Reduce the roughness of your dry skin. 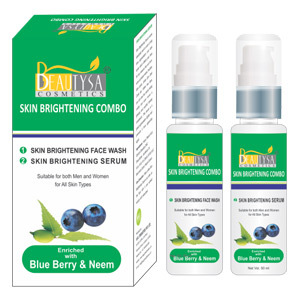 Evens skin tone, reduces age spots, enhance brightness. Smooths fine lines and wrinkles. Provide Radiance To Your Face. 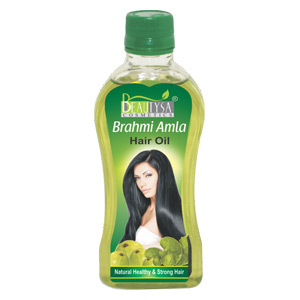 Relighten The Hair And Makes Skin Fairer. © 2017 Happy Helath India | All Rights Reserved.